After fantastic results for @F1BetPreview, including four winners out of six this year, the teams head to Germany at the midpoint of the season with rivalries heating up throughout the leaderboard. In the constructors' order the two points gained by Jules Bianchi in Monaco for Marussia are still enough to hold Caterham and the disappointing Sauber off in ninth position. Lotus and Toro Rosso are fighting closely for seventh while a fascinating scrap for third continues: McLaren, Force India, Ferrari and Williams are within touching distance of each other and the difference in prize money between third and sixth will motivate the teams in their persistent development of their cars. Red Bull is the only team, other than the dominant Mercedes, relatively on its own but in the drivers' fight the four time German world champion Sebastian Vettel will not want to be beaten by his new teammate Daniel Ricciardo who sits 28 points ahead. It was starting to look like Nico Rosberg was easing away from Lewis Hamilton in the biggest fight of all at the top of the drivers' order but his first DNF of the year at Silverstone was punished by Hamilton to close the gap to just four points. We wrote two weeks ago that it was a must win race for Hamilton and he duly delivered with the added bonus of Rosberg failing to gain any points after a gearbox failure. Nico will be itching to put the disappointment behind him and put on a show for the German fans, yet a confident Lewis Hamilton can dominate this sport, shown by his four consecutive wins earlier in the season. The loss of FRIC may drag the rest of the field ever so slightly towards Mercedes but its advantage is still set to be evident across the weekend. 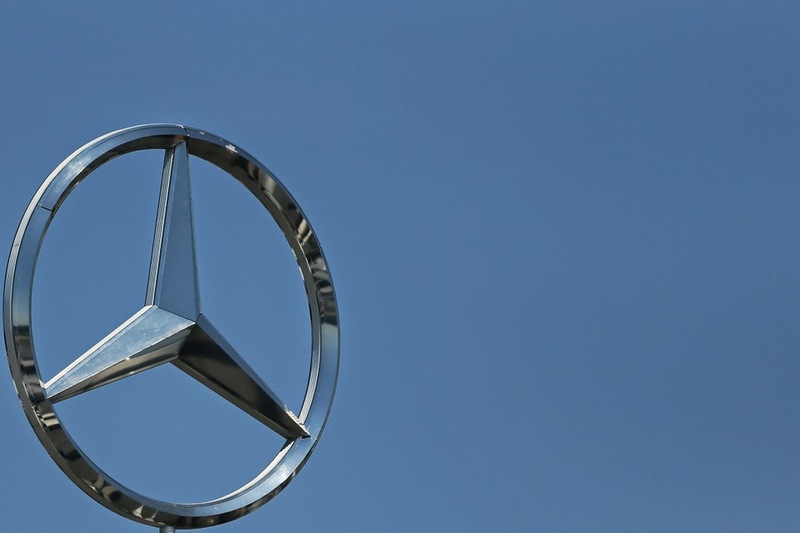 Will Nico Rosberg be the Merc to prevail? It's hard to call this race and again I cannot see there being much between the Mercedes duo. Sunday could throw some thunderstorms into the mix, making it even harder to predict how the race will pan out but I am really looking forward to it. Right throughout the field battles will commence once more. Could this be the race where drivers and teams stamp their authority on the 2014 season? Nico appears to have taken his DNF on the chin and looks extra motivated rather than demotivated this weekend. It's a 50/50 call between Hamilton and Rosberg and at that price, Nico is probably worth the punt at his home Grand Prix. Is Ricciardo looking poised to be best of the rest? 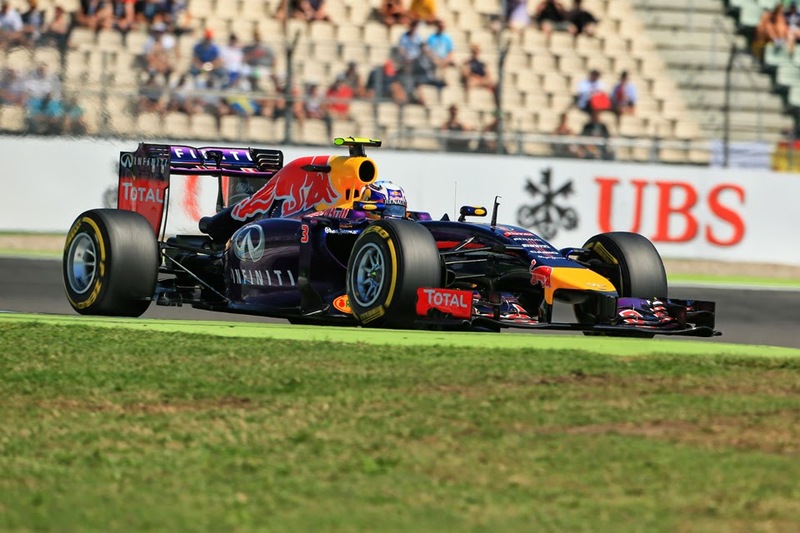 Ricciardo looks strong this weekend and a podium finish is a realistic target for the Aussie. If the track stays hot then Red Bull seems to be able extract more out of the tyres than most. It worked last week and hopefully it will again this week. The Toro Rosso boys are always on the cusp of a making it unto Q3 and their pace looks decent this weekend. I'm expecting a close battle to the wire between Rosberg and Hamilton, it could go either way. All odds courtesy of Betfair Exchange during FP3 on Saturday morning. This post is written by Andy Morgan. 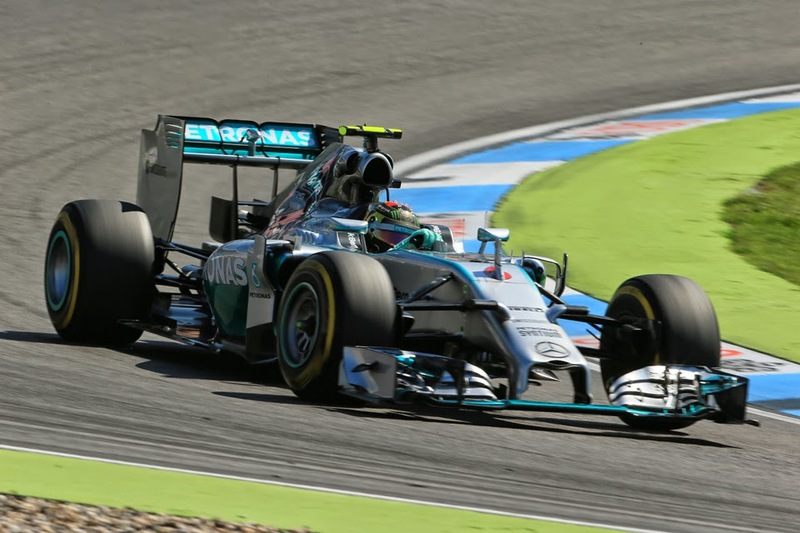 It originally featured on F1 2014 Betting Preview and has been reproduced with permission.